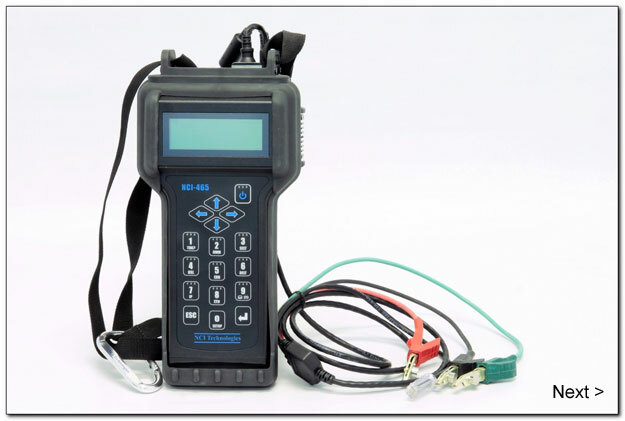 The NCI-465 DSL Test Set is a 30 MHz Copper and VDSL2 Triple-Play handheld tester designed specifically to address the evolving network in providing and maintaining new DSL services found today in the operating companies environment. Paramount in its’ design has been the focus at NCI in providing the right tool to tackle the needs found in the market for fast turn-up and fault diagnostics of all flavors DSL services including IPTV and HPNA networks with minimal training for the field technician. 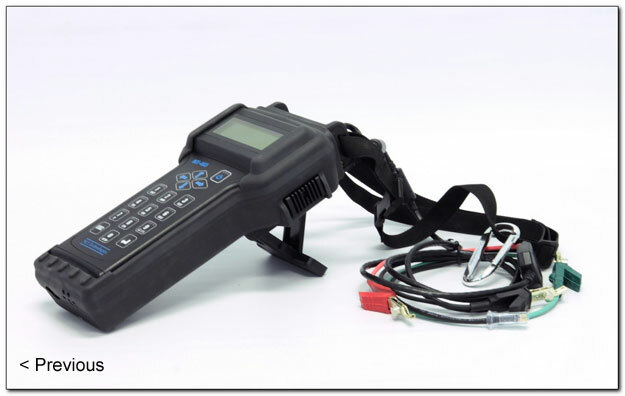 The product provides an unprecedented method of fault diagnostics’ and service turn-up in a single unit not typically found in current handheld offerings.